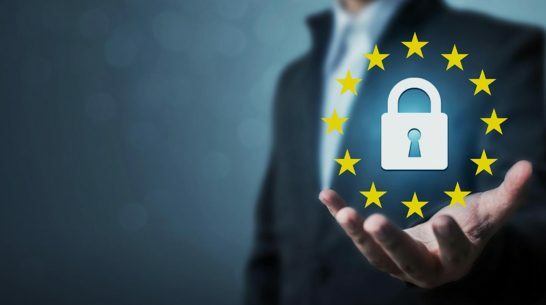 The General Data Protection Regulation (GDPR) is coming—are you ready? 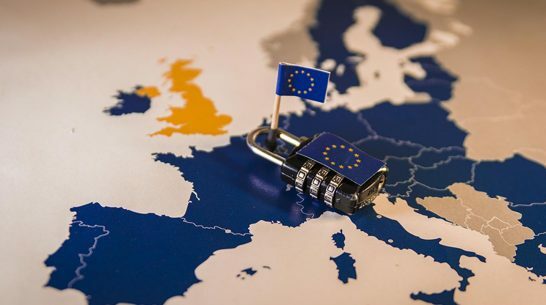 Going into effect on May 25, 2018, the General Data Protection Regulation (GDPR) intends to strengthen and unify data protection for all individuals within the European Union (EU). Implications for the international development and research communities could be profound. Learn more in this overview post.